Soon I’ll be taking a look at the Tranquilium mattress, one of several models from retailer BedInABox. While all the brand’s beds are built with memory foam, Tranquilium differs from the pack in that it features a Tencel cover and is billed as the line’s “firm” model. I’m excited to get my hands on this bed, but first I’ve got to let it decompress on the frame! The Tranquilium is outfitted with a two-layer foam construction, stacking up to a total 11” of comfort. 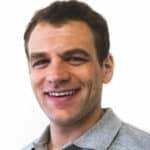 As I mentioned up top, the bed is the line’s “firm” mattress, so is designed specifically for those who want a sleep that’s as pressure-relieving as it is supportive. I’ll get into all of this and more in my full review, but wanted to give you a sneak peek at the bed’s different layers. Cover – The cover is built with Tencel, an eco-friendly alternative to cotton made of regenerated wood fibers. This biodegradable material is soft to the touch and fantastic at absorbing and wicking moisture away from the body. Comfort Layer – Below the breathable cover, you’ll find 3” of gel memory foam. This thick layer of gentle foam has a slow response to pressure, allowing the sleeper to sink in for some deep body contouring. While memory foam has a bit of a reputation for overheating, BedInABox employs a special open cell design here to keep things cool. Foundation Layer – Making up the bulk of the bed is this 8” section of high-density poly foam. 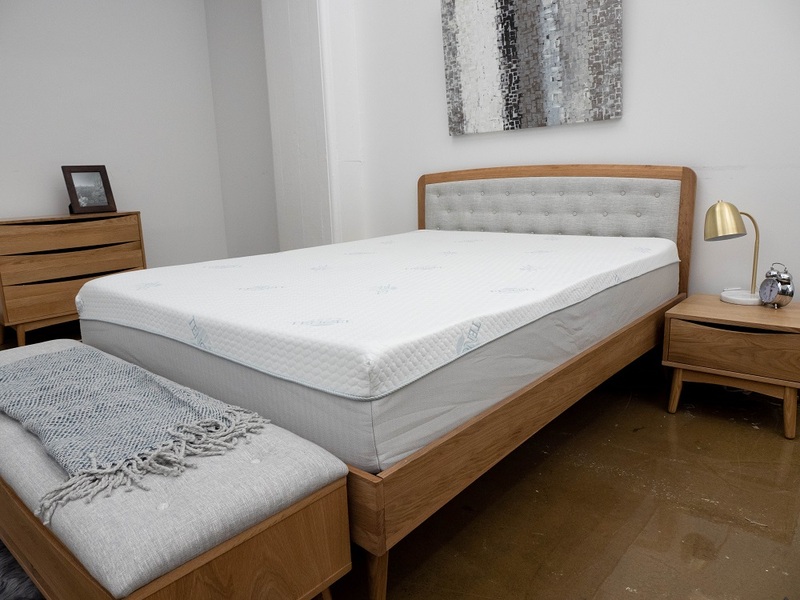 This material mitigates the sinkage of the memory foam up top, giving the mattress its durability and shape. 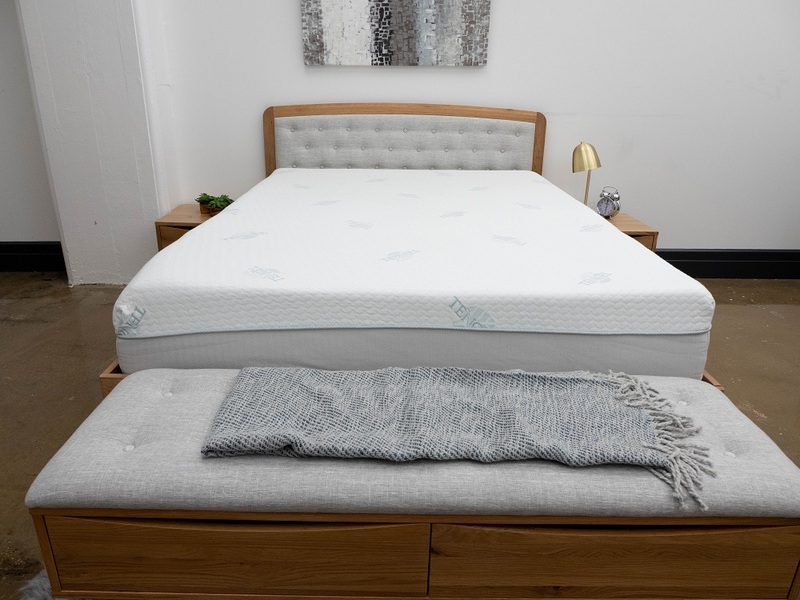 Memory Foam without Overheating – Though this bed is built with memory foam, there are some special fabrications at play to mitigate the overheating properties often associated with the material. Combo Sleepers – The Tranquilium appears to have a pretty balanced foam feel, so I imagine it’ll be a great fit for combo sleepers who change positions throughout the night.